Moxa is a dried form of the mugwort plant used extensively in some systems of eastern medicine to add energy into the body. 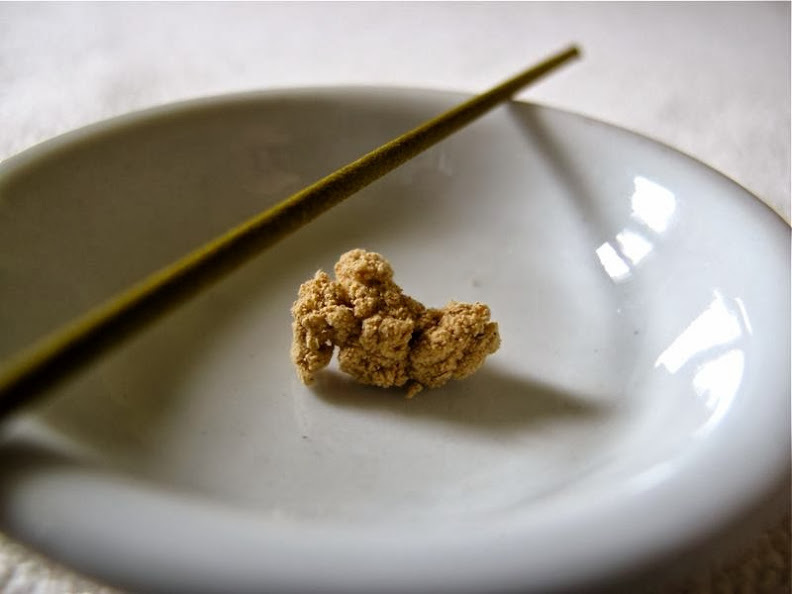 Unlike the use of needles, which only manipulates the flow of energy around the body, the burning of moxa, known as moxibustion, has the ability to increase the overall levels of energy in circulation. Mugwort is considered a weed by some due to its ability to grow in the harshest of conditions. The harsher the conditions, the stronger the moxa is.It even has the ability to absorb radiation from its environment which is very partially released when burnt which is how it is even able to thrive in areas such as Chernobyl immediately after a blast of radiation. Many eastern cultures (Korean, Chinese and Japanese) attach great importance to moxa as well as the Anglo-Saxons who described mugwort as one of their ‘nine sacred herbs’. However, the quality of moxa can vary greatly depending on location and conditions. Growing mugwort in the UK for example will be far less potent and effective in treatment than if grown in the Far East, namely Korea, where the highest quality moxa is produced. The difference in quality becomes clear when burning it as there is variation in temperature, rate of combustion, colour and smell. The best quality moxa will burn much hotter and maintain its shape even after its burning. There are two methods of burning moxa; direct and indirect. Indirect moxa can involve using moxa sticks to warm certain areas and improve qi flow but its scope in treatment is limited. Direct moxa is when small cones are burnt directly on the skin (scarring) or on needles or herbs (non-scarring). Again, non scarring moxibustion is very limited in its healing properties however direct scarring moxibustion, which is generally avoided in the West due to a lack of understanding, is by far the most effective treatment for major diseases as well as minor ailments. Direct moxibustion can either be used to maintain and improve general health through burning on main points (such as CV4) or to treat a specific illness or imbalance. 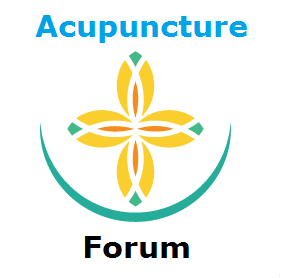 If you would like to know more about moxibustion or have any questions, feel free to ask on the forum and someone will be able to help you out. This entry was posted in Moxibustion and tagged Artemisia argyi, direct moxibustion, moxa, moxibustion, mugwort, what is moxibustion on 13th April 2015 by sultan.